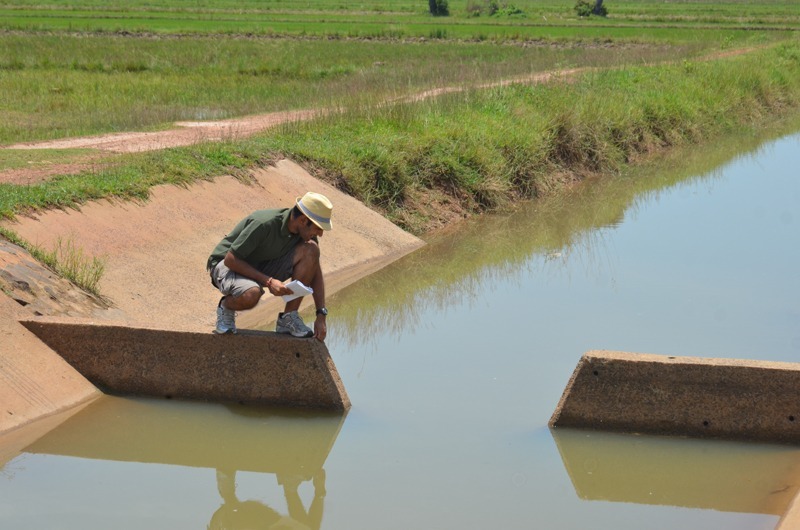 ICEM recently released the first technical brief from our ongoing study into the impact of water supply infrastructure on floods and drought in the Mekong region (MK12): Reservoir Flood Control Index: Assessing the Flood Risk and Capacity for Control in Mekong Hydro-Electric Reservoirs. 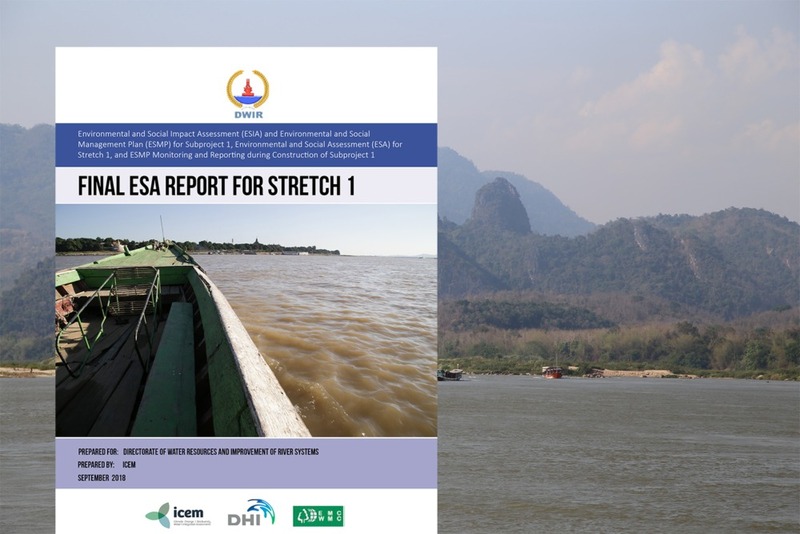 The brief outlines a basin-wide tool called the Reservoir Flood Control Index that will allow developers, government and communities to understand the relative risk associated with existing and planned large hydro-electric projects in the Mekong basin. There are currently upwards of 140 medium and large-scale hydropower projects existing and under consideration across the Lower Mekong Basin. Typically, national and regional planners have had trouble identifying the projects that have the greatest associated flood risk, and developing appropriate measures to incorporate flood control. ICEM’s Reservoir Flood Control Index (the Index) tool will identify these projects and provide an indication of basin-wide priorities for integrating flood control into reservoir design and operations. Reservoirs that are located in areas with low flood threat and therefore flood control services are not likely required. ICEM then applied the Index to sixty-six large hydropower dams across the Lower Mekong Basin to identify priorities for incorporating flood control in design and operations. Interestingly, the analysis revealed that improving reservoir management is more important than structural design in order to enhance flood control. The full details and identification basin priorities can be found in our report. Analysis of downstream damage potential remains ongoing — stay tuned for our final MK12 report to be released in 2014, which will provide further insights into reservoir management and how it impacts flooding, land-use and populations downstream.